Whilst Malta is only small, if you plan on exploring some of the smaller and more remote areas of the island then hiring a car could be a good idea. 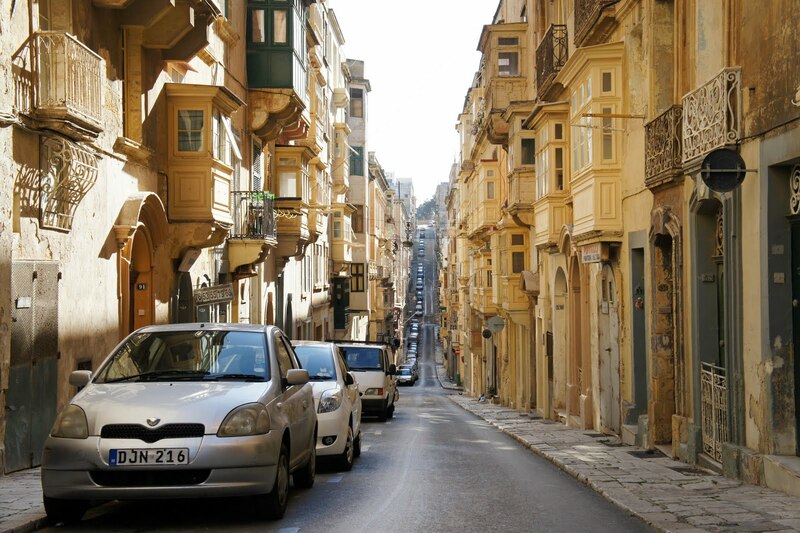 Malta is also one of the cheapest places to hire a car in Europe and so hiring a car shouldn’t have too much impact on your overall holiday budget. The island is packed with fantastic little towns and villages spread along the coastline and in to the countryside. Hiring a car will make it a lot easier for you to get to these places, and not being restricted to bus timetables will give you much more flexibility. Petrol is not a problem to find and is generally cheaper than in the UK. From small villages like Qrendi to larger towns like Valletta, if you hire a car in Malta you will be able to visit them all! There are numerous agencies including global rental firms and local Maltese rental services, so make sure you do some research to ensure you get the best deal. Parking in built up areas is restricted. All rental car companies should give you a timed parking disc when you rent your car. If you don’t get one then you can pick one up at bus-stations and local councils in Malta and Gozo. Parking will be much easier with one of these! In the summer months it is sensible to get a car with air con as it can get extremely hot! The speed limits in towns and residential areas are between 40-45km. Away from built up areas the speed limit increases to between 60 kph and 75 kph. There are speed cameras on the island so make sure you take care and comply with the speed limits. You can also take a rental car to Gozo by ferry. The ferrys are frequent and booking is not necessary.